The consultation process has started for the approval of a casino license for the massive Elliniko casino project, according to The Hellenic Gaming Commission (HGC). 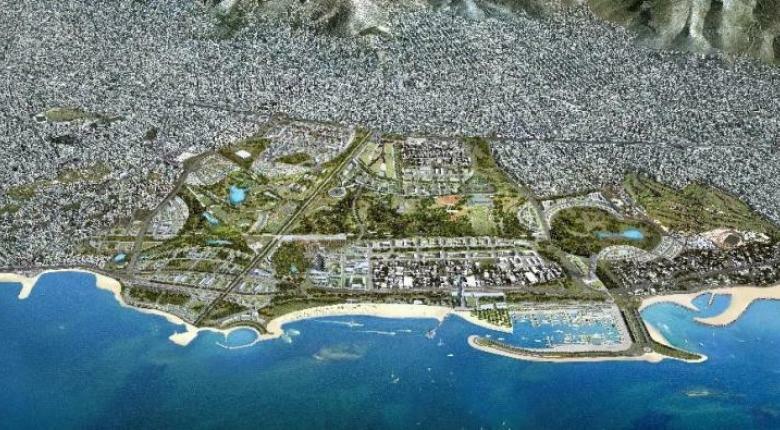 The announcement last Thursday by HGC puts the so-called Integrated Resort Casino (IRC) at Elliniko on the fast track for the tender to find an investor for the project. In February, US giant Caesars Entertainment was reported to be among those interested in bidding for a casino license at Elliniko. HGC said that those interested in participating in the consultation can submit feedback and comments on the initial teaser by September 10th. Furthermore, submission of comments during a consultation is expected to reveal potential investors who will take part in the tender which is expected to launch no later than October. There are big plans for the grounds that have been left abandoned for some time now with structures that are derelict and decaying. To start with, the first building to be constructed will be an integrated casino resort that will face the marina and will be a mini-skyscraper with as many as 40-45 floors. The multi-use complex will also have a hotel offering accommodations to visitors. Sources say that the casino resort and the beach project make up an investment worth tens of millions of euros and create some 10,000 during the construction phase and 75,000 jobs at the finished facilities.